We’ll be creating short videos and adding more quick guides to the website over the next few months, so keep an eye out for those! 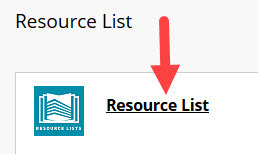 For more information about Resource Lists, you can have a look at the other user guides on our website. We’re also running Resource Lists workshops over the next few months – full details in our earlier blog post. This entry was posted in Uncategorized on April 4, 2019 by Louise Dutnell. We run Resource Lists workshops for academic staff, learning technologists and course administrators. Workshops will be held April– July either in the Main Library or in Argyle House and can be booked via MyEd. We’re also happy to come to you and can arrange school-based workshops, Q&A sessions, one-to-ones or refresher sessions to fit around Course Organisers’ schedules. This entry was posted in Uncategorized on April 2, 2019 by Louise Dutnell. Thank you to everyone who came to chat at the Murray Library today! The thing we probably got asked most was nice and straightforward: how do I find my resource list? However, not all courses have resource lists! If you’re not sure, speak to your course organiser or contact Library Learning Services (library.learning@ed.ac.uk) and we can check for you. Course organisers can contact Library Learning Services at any time if they would like to start using Resource Lists. 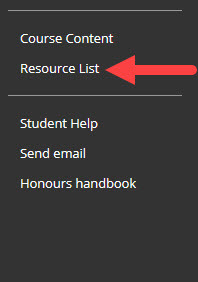 A small number of courses use Moodle – if there’s a resource list, the course page will also include a link! http://resourcelists.ed.ac.uk is where you can find every single published resource list. You can see the resource lists for your own courses, but also have a look at related courses or perhaps get an idea of next year’s reading. 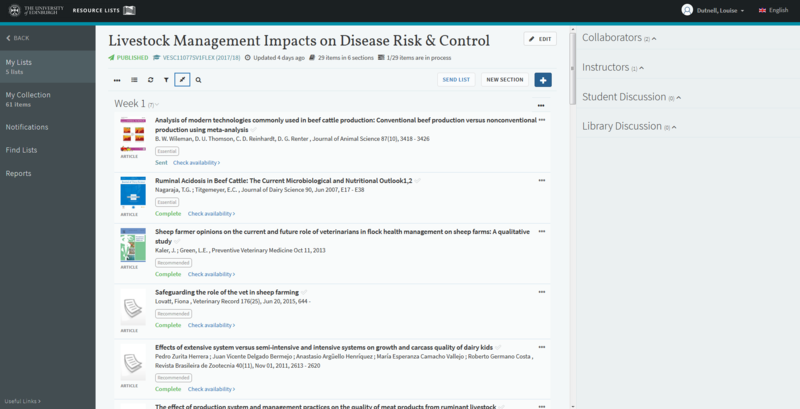 You can search for a list by course/list title, code code, or the name of the course organiser. This entry was posted in Uncategorized on February 26, 2019 by Louise Dutnell. We’ll be available to answer any of your questions about resource lists. We’ll also have our laptops, so we’ll do our best to sort out any issues and give you some tips on using your lists. There will also be sweets, our beautiful crocheted bunting, and some brand new freebies. And… 10 x £10 book vouchers to give away! Very exciting. Come and say hello. This entry was posted in Uncategorized on February 22, 2019 by Louise Dutnell. Resource Lists Survey 2018 – now open! 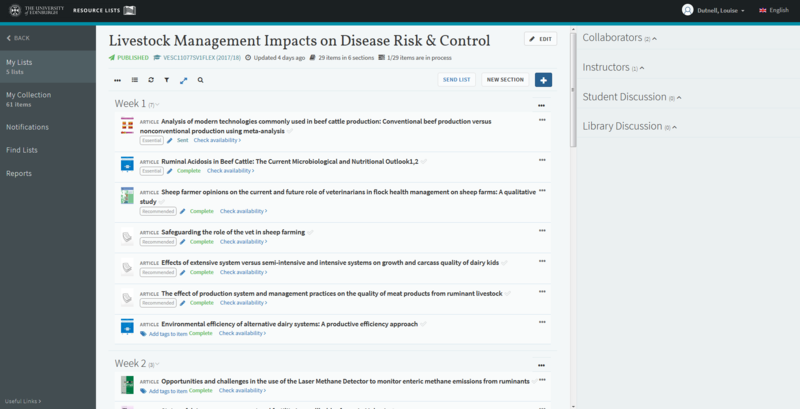 In 2017/18 we implemented Leganto (our new resource lists platform). One year on, we’d like to find out how we’re doing. What do you like/dislike about the service or system? How can we make the service better? 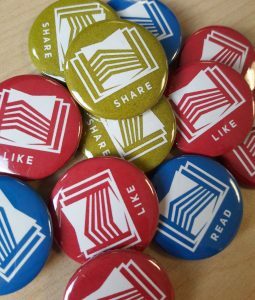 Is the Library meeting the needs of you and your students in the provision of course materials? We’d be grateful if you would take 10 minutes to complete a short survey to help us improve our service. This entry was posted in Uncategorized on July 30, 2018 by Louise Dutnell.